Fishermen’s Tales is a collection of wonderful and often hilarious stories about those who go fishing. For if there’s one thing the typical fisherman enjoys almost as much as catching fish, it’s telling stories about fish. Everyone has a ‘fishy story’. 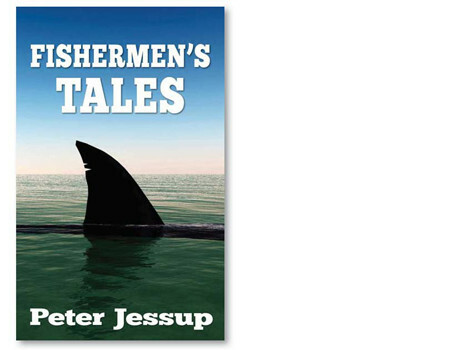 Veteran writer Peter Jessup has been collecting such tales for more than 30 years as a writer and fishing enthusiast whose work has been widely published in New Zealand magazines and newspapers. Fishermen’s Tales is a collection of his favourite stories, from the streams and coastlines of New Zealand to the rivers, lakes and seas around the world. As incredible as these stories seem, all of them are true. Honest. This is the companion edition to Jessup’s book Boaties’ Tales. Both books are available as ebooks and as hardback print editions. 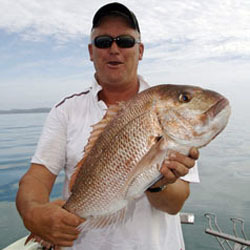 Peter Jessup has been writing about sport, fishing and history for more than 30 years. He’s based in Auckland, New Zealand.